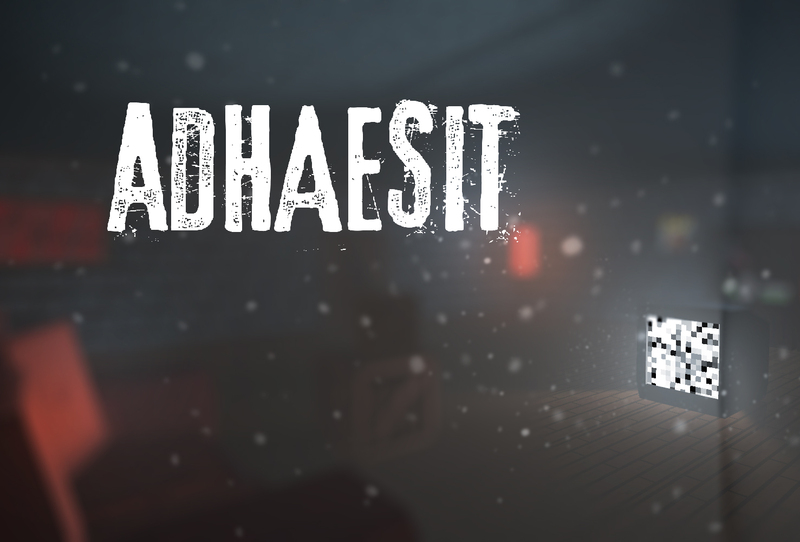 Adhaesit is a short horror game made as a project for an exam with emphasis on mood and feel. Short, sweet, not exactly to the point, but still a good experience. I really hope you got a good grade, this was great for a student project! Short play time, but great concept and love the retro vibe. I like how you peppered in the concept of the monster within the paintings first before the big reveal. Use of lighting was great from the tv set and made extra details like the book shelf, paintings, and use of lamps and boxes. I also liked that the startup menu had options for graphics qualities so this game could be shared and played to the players specific liking. Some areas I would recommend adding to would be locking the mouse in the center of the screen -- this way it does not cause a dizzy-ing affect on the players eyes. Also, it would be great to add a pause screen - i tried to restart the game so I could play it from low to high graphics but had to use the task manager to restart the game. Overall great job, I hope my comments have helped! Keep up the great work! Thank you for the constructive feedback, we really appreciate it! And we will definitely take it into consideration, if we get to make a new update to the game :) We just uploaded a new version of the game, if you want to try it out. I just wish it wasn't so short! 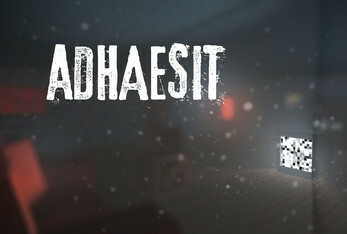 You really nailed the audio design and I liked the not-quite-voxel art style. Hoping to see more from you two! Thank you so much for trying out our game, and making a Let's Play with it! We're very happy that you enjoyed it :D We just uploaded a new version of the game, in case you want to try it out.